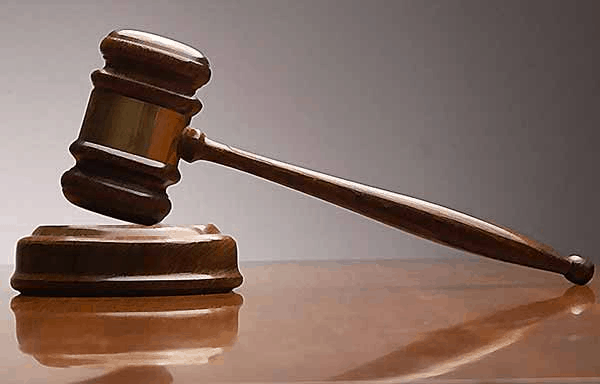 A 40 year old man, identified as Nwanne Nwaora, has been arraigned before an Ikeja High Court for allegedly defiling and impregnating his neighbour’s 12-year-old daughter. Report by the prosecutor revealed that Nwaora defiled the pupil in November 2015 in her parents’ apartment. He is alleged to have lured his victim’s brother out of the apartment by sending him on an errand. After the incident, the defendant allegedly threatened to kill the pupil if she revealed it to anyone. Few months later, the pupil’s mother noticed changes in her body and confronted her, thereby making her to reveal what happened. 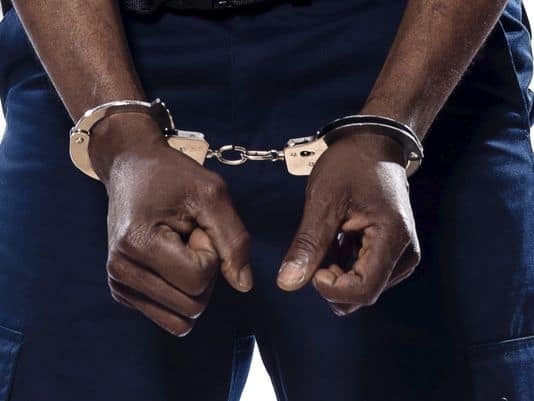 NAN reports that the two-year-old child born as a result of the defilement was in court with her mother and grandmother. 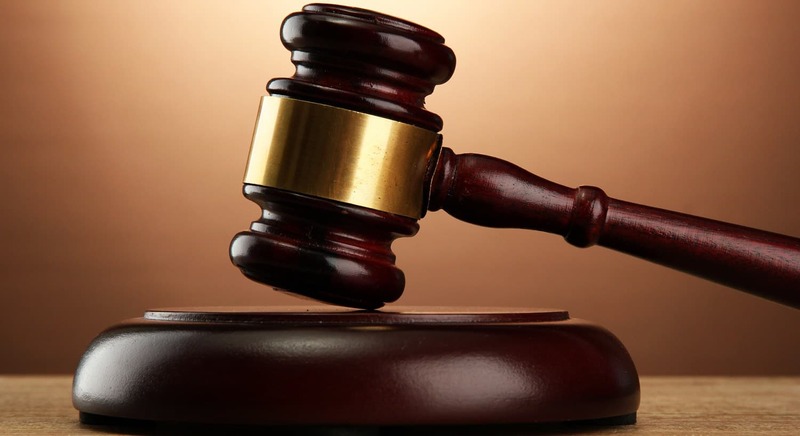 However, the accused, through his counsel, Mr Worer Obuagbaka, requested that the case be settled out of court in the interest of the child produced by the unlawful act. 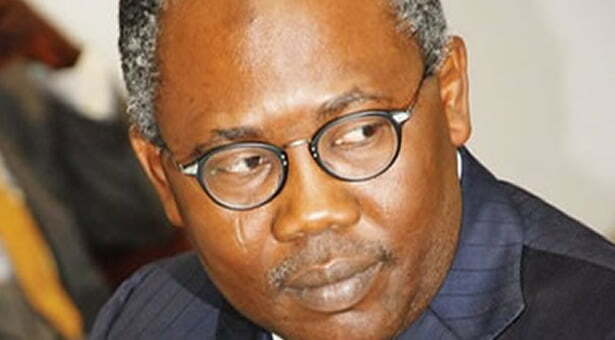 Obuagbaka told the court, that if he is sentenced to life imprisonment, the interest of the new child will be at risk. “If the case is settled out of court, and the defendant asked to take care of the child and the defiled child (complainant), that is enough punishment. “If he is jailed, it will not be in the interest of the new child who will go through trauma knowing that her father is languishing in jail. “I will like o request for an adjournment to enable us to interact with the relations of the victim so that the defendant will be made to take care of the new child and the defiled child by an order of this court.” He said. 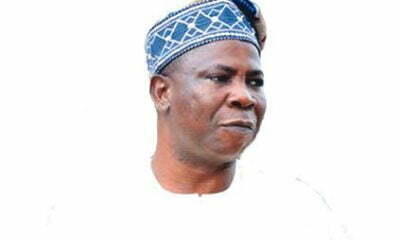 Objecting, the lead prosecution counsel, Mr Y. G Oshoala, said that Nwaora must lawfully pay for the alleged crimes. He said, “Contrary to the submission of the learned defence counsel, two witnesses – the victim and her mother – are in, and I learnt they have been to court on seven or more occasions. 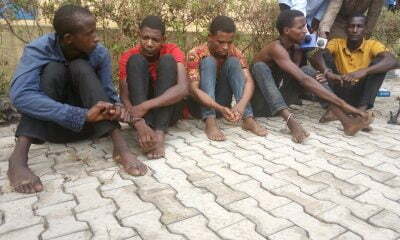 ‘’He also lured his victim’s brother out of the apartment by sending him on an errand. ‘’After the incident, the accused allegedly threatened to kill the pupil if she would reveal it to anyone. “The defendant should plead guilty; during allocutus (plea for mercy before sentencing), the defence counsel can bring up the points he is canvassing. “The defendant should not eat his cake and have it; he should assume legal responsibility for his actions,” Oshoala said. Ruling, the Chief judge, Justice Josephine Oyefeso told the court that “I have considered very carefully the submissions of the learned counsel; I have considered that the defence counsel has only been briefed and that a plea bargain agreement is being requested by the defence. “In view of the fact that the defence counsel has not been served with the proof of evidence, I will grant an adjournment. 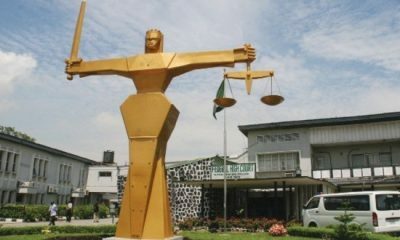 “The case is adjourned until Jan. 7, 2019, for definite trial or report of a plea bargain,” Oyefeso said. 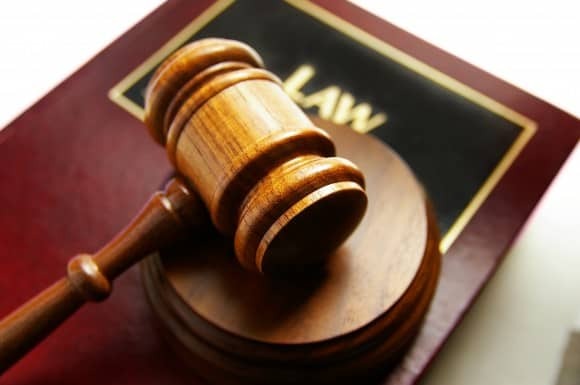 The offence contravened Section 137 of the Criminal Law of Lagos State, 2011, which prescribes life sentence for anyone found guilty of the offence.